September 23rd- Hyped Books I Was Forced To Read In School – Some people are not fans of one of my favorites, Fitzgerald (sigh), and maybe it was because you were forced to read a certain book or books that made you dislike certain hyped-up books. This topic will most likely be a little different because when I was school, I fairly enjoyed the books I had to read for school regardless of weather or not they were hyped. Before reading this book, I did know a little about her story but after reading about her story about the time her and her family was hiding in the attic, it got me thinking a lot about the Holocaust and its victims. Even after her death, her story is still being told to this day in schools. 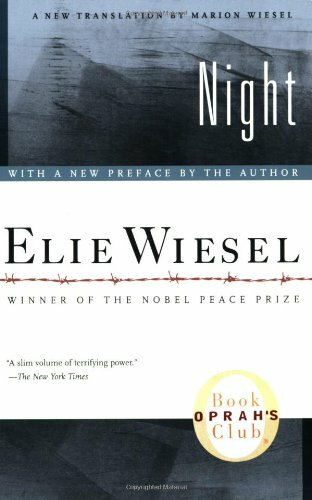 Speaking of the Holocaust, Night was another amazing book by a Holocaust survivor who details his time at a concentration camp. This book was so emotionally gripping and it was one of the first times I read in full detail what happened at concentration camps. Yeah you knew this was coming and I think most of us have read one his plays in high school. 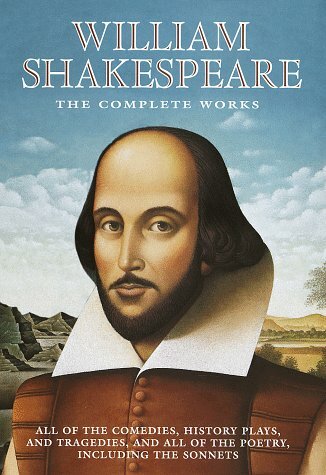 My favorites included; Macbeth, Hamlet, A Midsummer Nights Dream ,Much Ado About Nothing and Othello. I surprising didn’t read Romeo and Juliet in high school and mainly saw the Leonardo Dicaprio movie. The Russian Revolution of 1917 as told by animals. I fairly enjoyed this book very much. This book also got me to read his other work like 1984 which is one of my favorite dystopian novels. 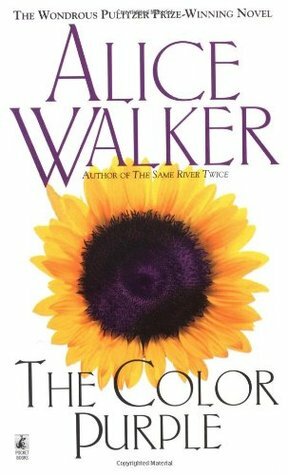 I read this book three times for school. Once was a summer reading, the second was high school English and a third was a Women and Gender studies course on 20th Century Women Writers, so let’s just say I know too much about this book but I still enjoyed it.It’s a great book that I am always happy to revisit. There are the hyped books that I was forced to read in school. Which hyped books were you forced to read in school? Did you end up enjoying them? Let me know in the comments below. I think no one escaped Shakespeare, haha! I know. I feel like it was required reading for every high school. But I feel like the only one who didn’t read Romeo and Juliet for class. I loved almost everything as well. I know there was a few books that I didn’t like but I don’t remember which one. 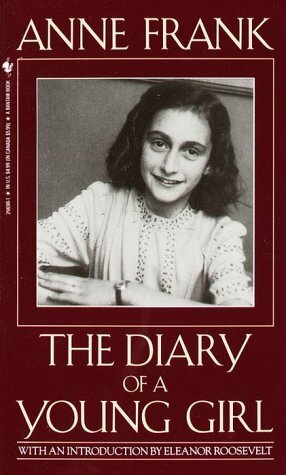 I loved (and hated, cause the topic) The Diary of Anne Frank and Night. I actually liked Number the Stars. I remember reading it for a book report. But yeah, I almost admit reading The Diary of Anne Frank and Night almost made me cry. Frankenstein! I studied that book three separate times at school. At least I actually enjoyed the novel though. And of course Shakespeare. I should have put Frankenstein. I loved that book! But I read Mary Wollenstonecraft Shelly’s mothers work a lot for political theory. I read Number the Stars back in 6th grade, and loved it and I almost forgot about it until you told me about it. Oh, good! I’m glad you remember it!